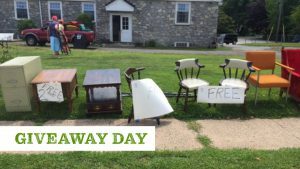 GIVEAWAY DAY Apr 20 - Residents are invited to place unwanted household items that are still in good condition on the curb in front of their home for others to take. 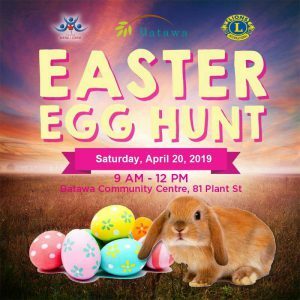 BATAWA EASTER EGG HUNT Apr 20 - At the Batawa Easter Egg Hunt you'll find a pancake breakfast, face painting, petting zoo, balloon animals, a police and fire truck display and a visit from the Easter bunny! ANNUAL EASTER EGG HUNT Apr. 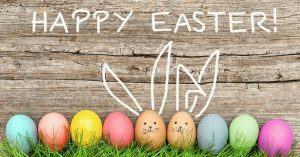 20 - Promise Land Family Fun Farm is hosting their annual Easter Egg Event with over 14,000 hidden Easter eggs, wagon rides, live music and more! 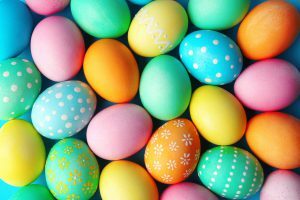 EGG-STRAVAGANZA Apr 20 - Fill your basket with these goodies and hop into some cool colourful arts and crafts with eggs at the Belleville Public library this Easter on April 20. GRILLS EASTER SCAVENGER HUNT Apr 20 - Look for clues around the farm and see what the Easter Bunny has left for you on Saturday, April 20 at Grills Orchards! Register ahead to reserve your spot. 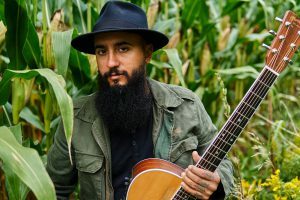 ANDY DU REGO Apr 20 -Singer/songwriter Andy Du Rego's music is a fusion of the Folk, Roots, Blues & Soul genres. Catch him live at Capers restaurant. 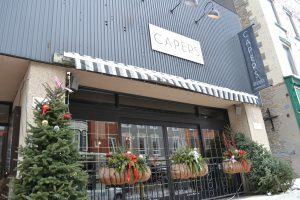 BLACK SUIT DEVIL AT CAPERS Apr 20 - Black Suit Devil will be playing a solo acoustic set of original tunes from "The Freedom Sessions" album at Capers Restaurant on April 20.